A care home in Banbury is helping to create a dementia-friendly community by hosting a Dementia Friends session. On Friday 1st March from 2pm-3.30pm, local people can drop into Care UK’s Highmarket House care home on North Bar Place and learn about what it’s like to live with dementia. The Alzheimer’s Society’s Dementia Friends programme is an initiative to change people’s perceptions of dementia. It aims to transform the way the nation thinks, acts and talks about the condition. During the session, dementia friends champion, Marisa Ramos, will offer expert advice and answer any questions on the specialised care offered at Highmarket House for people living with Alzheimer’s or other forms of dementia. The team at Highmarket House will be on hand throughout the afternoon to help visitors discover the small things they can do to make a difference to people living with dementia in the community. Francine Summers, home manager at Highmarket House, said: “At Highmarket House we are committed to encourage others to learn about dementia, and we are really proud of the progress we have made by supporting Dementia Friends. We want to assist with educating people, but also help the community turn their knowledge into action by making our community more aware of those living with dementia. 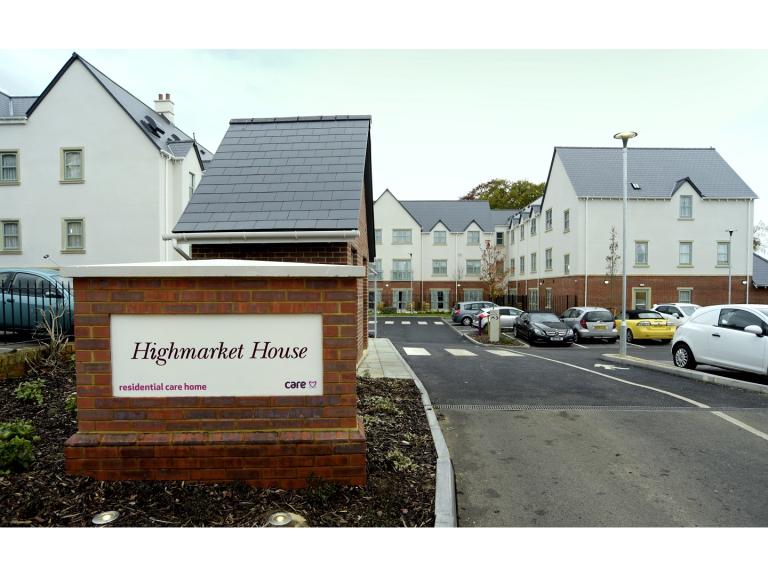 Highmarket House is a state-of-the-art care home which provides full-time residential, dementia, nursing and short-term respite care. The home, which features 73 ensuite bedrooms, has been designed to enable residents to live active and fulfilled lives, while also promoting independence. The care home incorporates space for hobby and leisure activities and includes its own cinema, hairdressing salon and café.